Particularly in urban areas where crime is a problem, the state of Michigan takes a hard line on weapons violations. 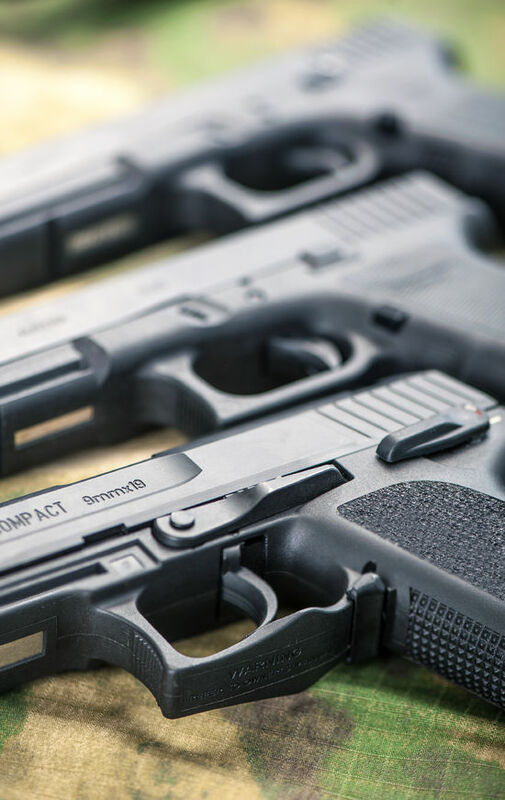 If you or a loved one faces a weapons charge, you need an experienced firm that understands the complexities of Second Amendment issues as well as Fourth Amendment issues on which evidence may be used against defendants and under which circumstances. 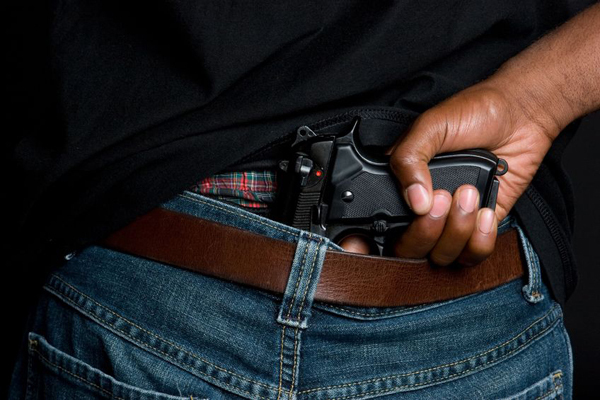 Illegally Carrying a Concealed Weapon or CCW is a common charge with severe consequences. In a CCW case, the prosecutor must prove that the defendant was carrying a gun or other dangerous weapon (defined as but not limited to a knife, sword, brass-knuckles, switchblade, etc.) and that the weapon was concealed or partially concealed while he or she was carrying it. The maximum penalty for a conviction is up to 5 years in prison and a $2,500 fine. Worse, it can prevent a defendant from obtaining his or her Concealed Pistol License and have consequences for their driver’s license and/or employment. Under some circumstances, defendants can be charged if the weapon in question was not on their person, but was in their vehicle. 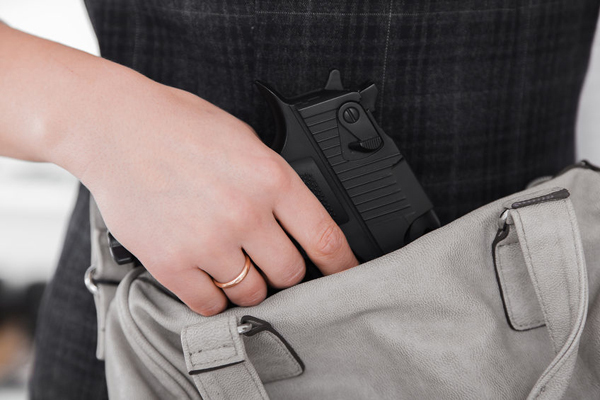 Even those who have a legal carry permit can be charged with CCW if they fail to disclose the fact that they are carrying to police, or carry into a place where Concealed Carry is not legally permitted. Carrying an unregistered firearm on a person or in a vehicle is a felony punishable by up to five years in prison or a $2,500 fine in Michigan. There are also laws against carrying a weapon with unlawful intent, and entire classes of weapons that are not permitted at all in the state of Michigan, such as short-barreled shotguns. Convicted felons are not legally permitted to possess firearms unless their rights to posses have been restored. Felon In Possession (FIP) charges may be levied against felons who have not had their rights restored and are in possession of, selling, buying, or transporting a firearm. Conviction carries up to 5 years in prison and a $5,000 fine. What’s more, FIP charges can lead to a charge of Felony Firearm. This law states that if the defendant is in possession of a firearm during the commission of specified felonies, he or she is guilty of Felony Firearm, which carries a mandatory 2 years in prison for a first conviction served consecutively to any other convictions stemming from the case. Second offenses carry a 5-year sentence, while third offenses carry a 10-year sentence. Since, by law, felons cannot legally be in possession of a firearm, this is a very common, vague and frustrating charge. If you find yourself knowingly or unknowingly in violation of one of these laws, you’ll need an experienced team dedicated to preserving your constitutional rights while mounting an aggressive defense.